I. A. CRISPR: Does Artificial Intelligence Dream of Genetic Engineering? 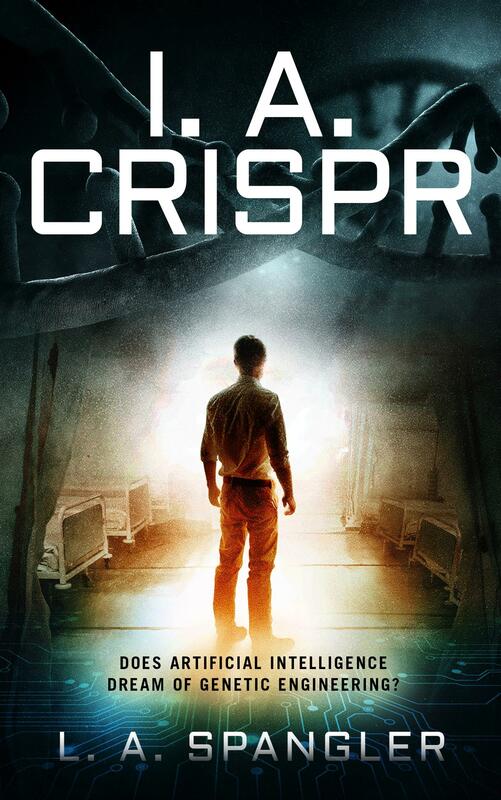 That means to save his sister, he combines Artificial Intelligence with gene editing, CRISPR CAS 9, to stop a genetic disease from killing her. Now, funding cuts threaten to eliminate his work. One research assistant, a secret white nationalist, loves his country. He despises other races taking great jobs and desecrating his heritage. He has the final solution - racial extermination. After creating a virus in the lab, he can now execute his plan. Now Jacek needs to choose ... crack the genetic code to save his sister or stop a race-ending virus?